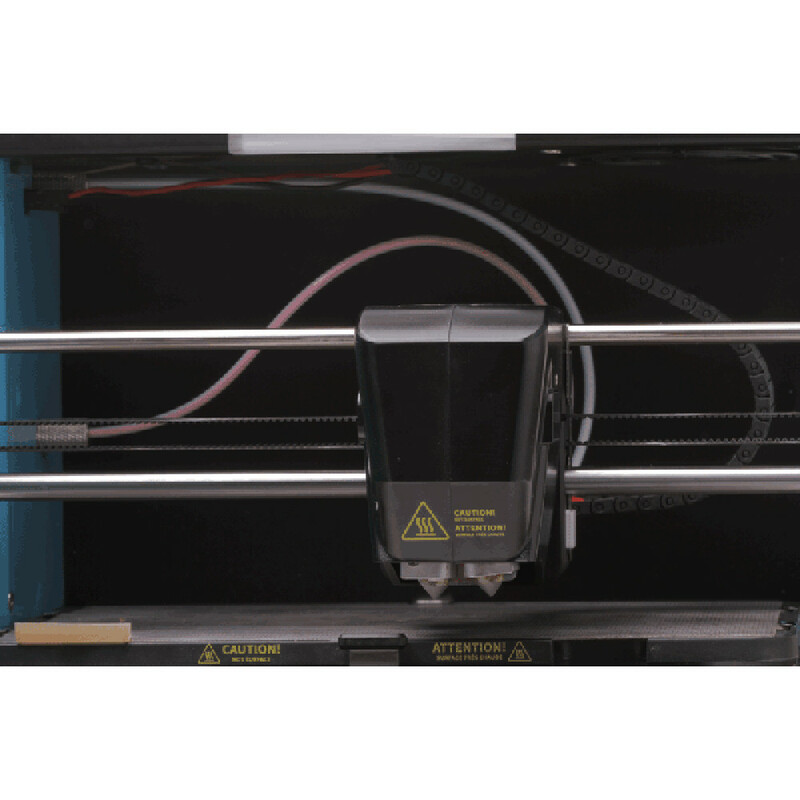 The CEL Robox® Dual Material Head allows the Robox RBX02 (and RBX01 with the RBX01-DM KIT installed) to print with 2 materials or 2 colors in the same material on the same layer! 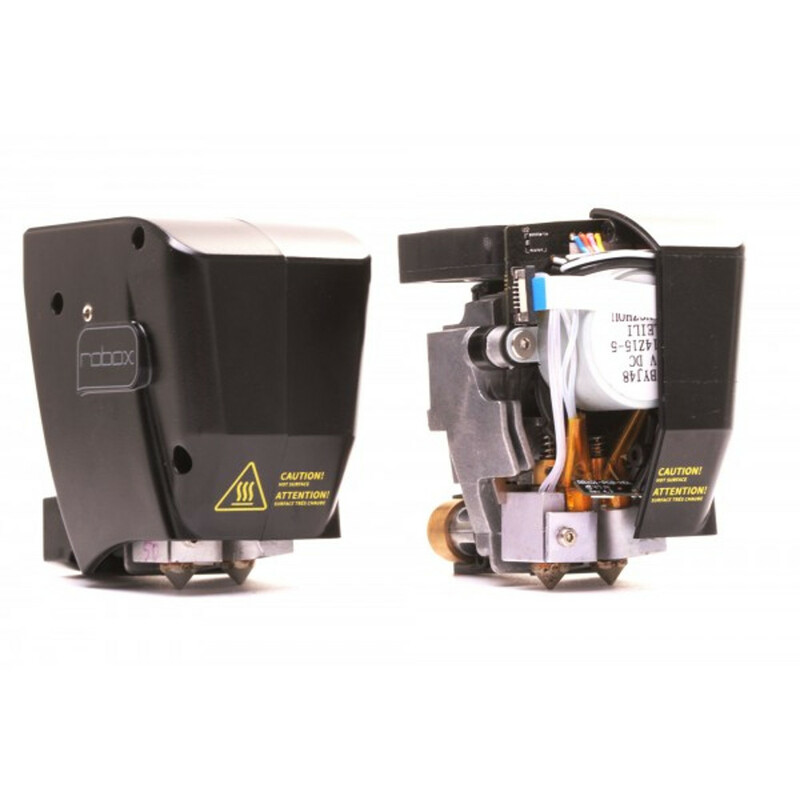 The Dual Material head consists of 2 independently controlled heated nozzles each with the unique Robox needle valve control system. Fits the Robox HeadLock system. Please note - this is a replacement / spare head which will work on any RBX01 Robox that has a 2nd Extruder fitted along with spare parts from the Dual Material Head Kit. If you do not have these parts it will not work. 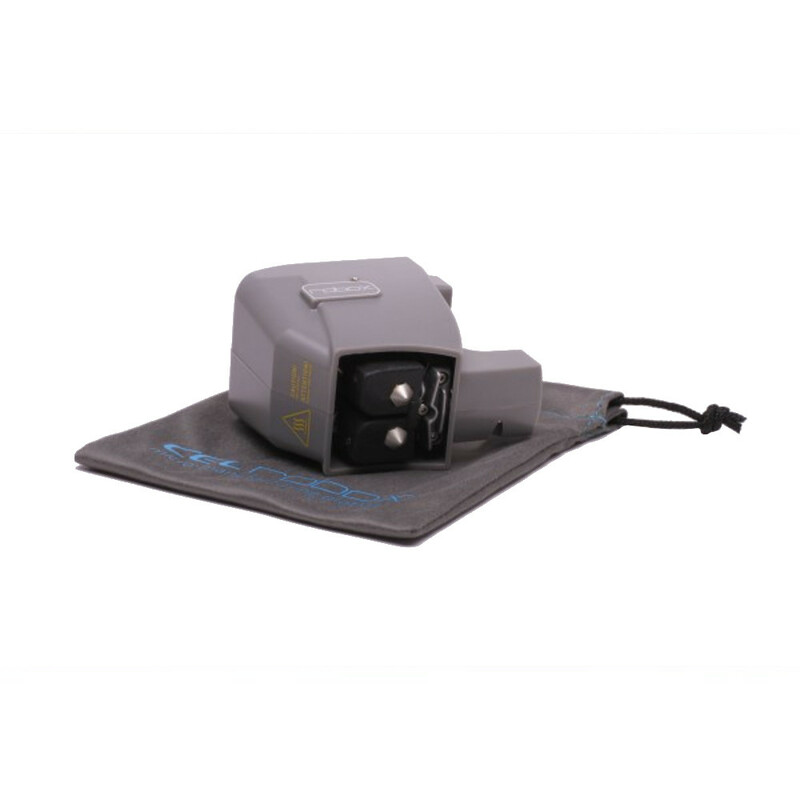 This head can be used directly with the RBX02 RoboxDual, using 2 different materials or colors. 2 materials in the same part. eg flexible parts in a solid frame or machinable parts in a non machinable frame. 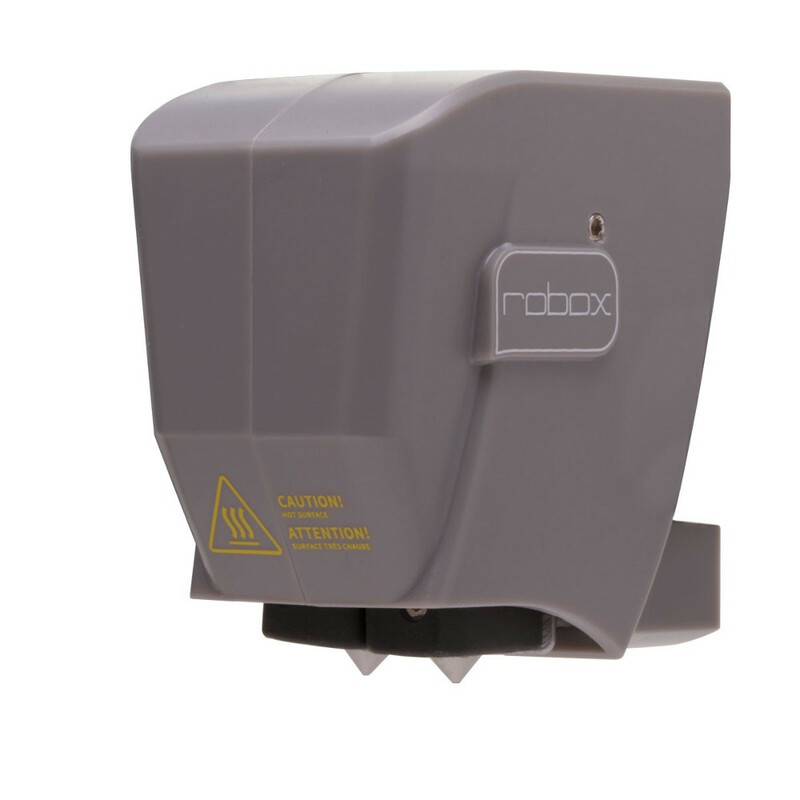 A Robox RBX1 or RBX02 is required (sold separately) to use this head and is not included. NOTE: Print Head Warranty 500 hours print time or 100 days.